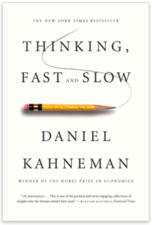 People are not “naturally good” at critical thinking – the human brain is not wired for this. 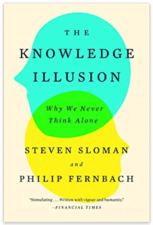 Jason shares that Nobel prize winning research has shown that people systematically make errors in critical thinking: confirmation bias, confusing correlation for causation, relying on anecdotal evidence, overconfidence. There are many challenges inherent in behavior change. Jason discusses the “intention-action gap” and a 3-part strategy for understanding and improving behavior change efforts. 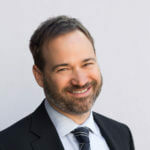 Jason Riis is the founder of Behavioralize, a consulting firm dedicated to applying behavioral science to helping organizations solve consumer behavior challenges. 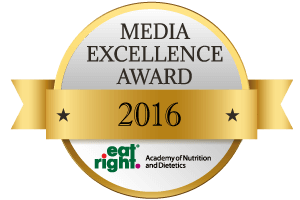 He works across industries but most of his work is in food and healthcare. He has a Ph.D. in Cognitive Psychology from the University of Michigan, and he spent 10 plus years as a full-time faculty member at Harvard Business School and then at the Wharton School (at the University of Pennsylvania) where he taught courses in marketing and consumer behavior. 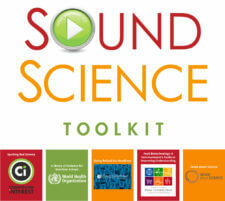 Get Melissa’s Sound Science Toolkit here! 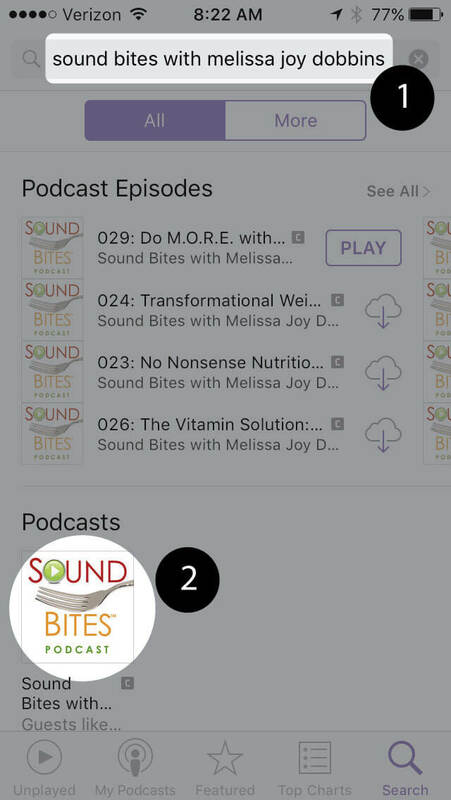 Sound Bites is collaborating with Today’s Dietitian! 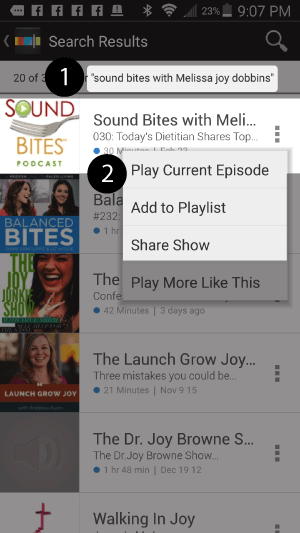 Stay tuned for updates on the podcast, blog, and newsletter! Save the Date! Today’s Dietitian Spring Symposium 2019 is in Scottsdale, Arizona May 19-22! 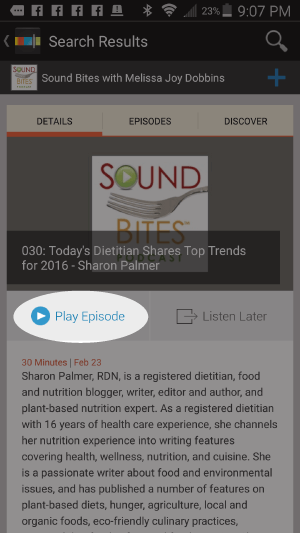 Don’t miss an episode, subscribe via iTunes, Stitcher, iHeart Radio, Google Play, Spotify or RSS. 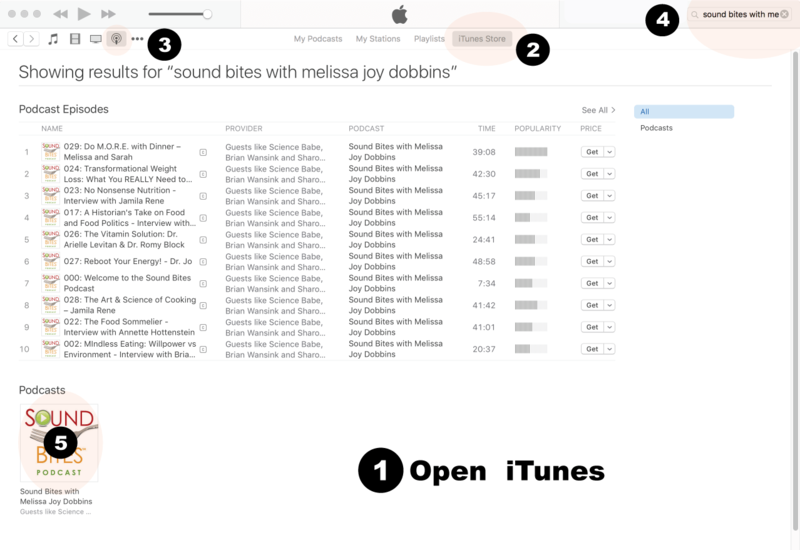 Check out my handy step-by-step guide to listening and subscribing! 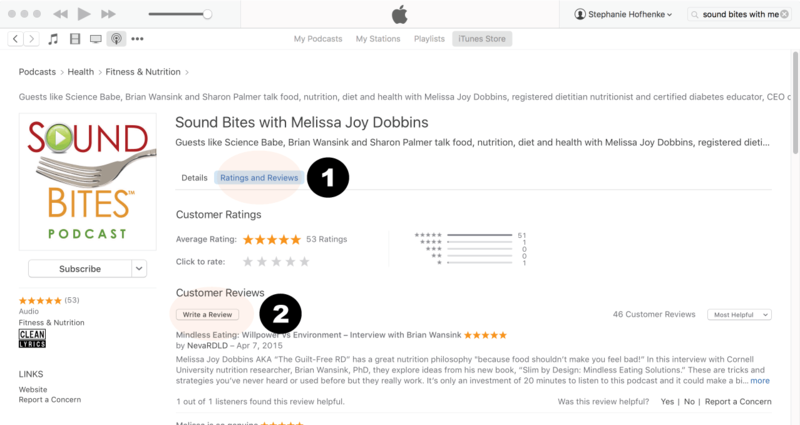 In "AGRICULTURE, DIABETES, FARMING, HEALTHY DIETS, HOT TOPICS, Sound Bites Podcast, WEIGHT MANAGEMENT"
Welcome to my podcast where we delve into the science, psychology and strategies behind good food and nutrition. 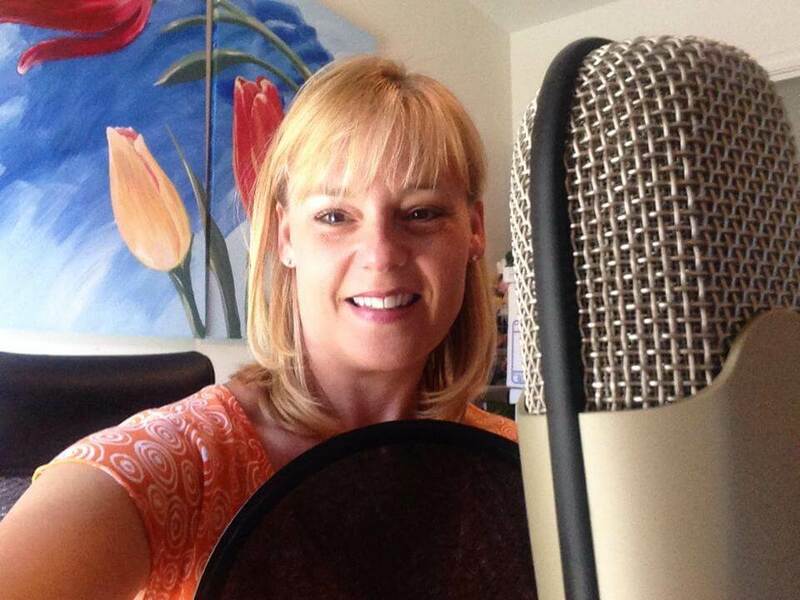 Sign up for my newsletter and get my free Sound Science Toolkit as a bonus! Already subscribed? Get the toolkit here. 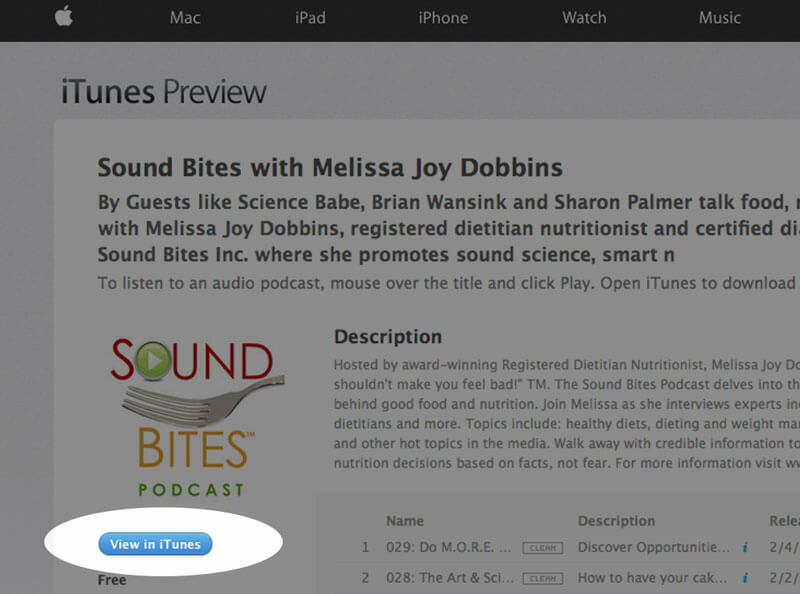 Click here to view the Sound Bites Podcast in iTunes, then click the blue “View in iTunes” button. 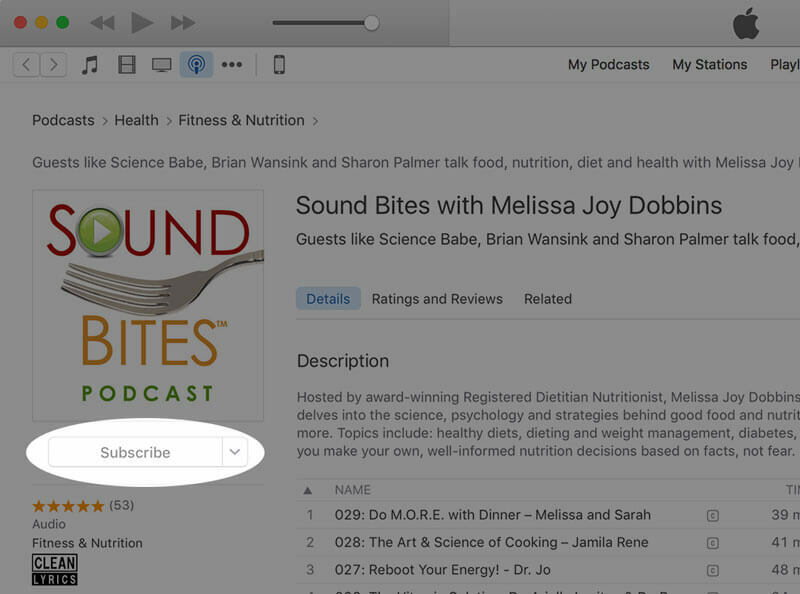 This will open your iTunes application directly to Sound Bites Podcast. 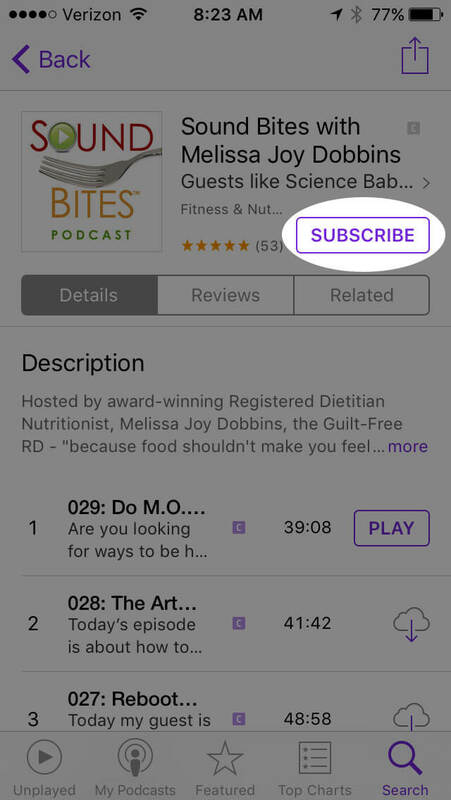 Click the “Subscribe” button, and your done! 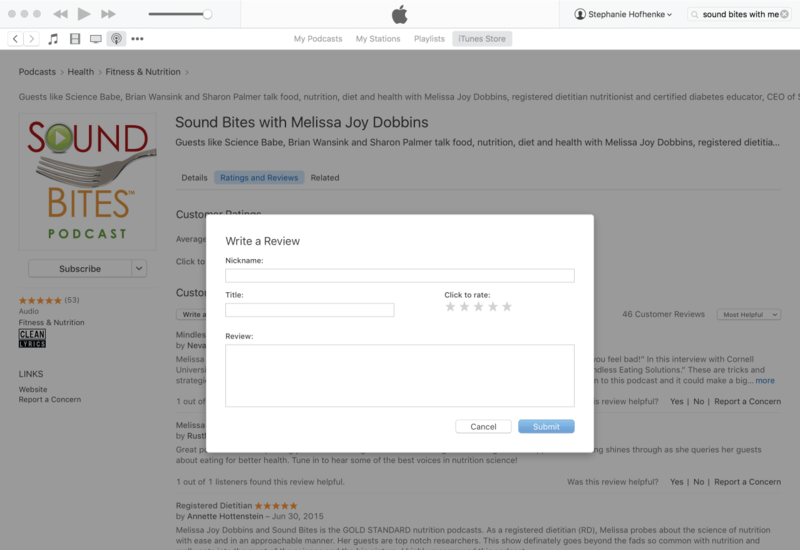 View reviews and write your own review. 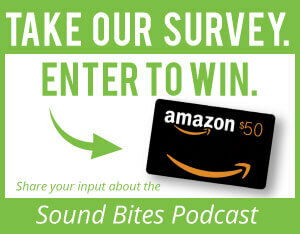 Write your review…. Thank you! 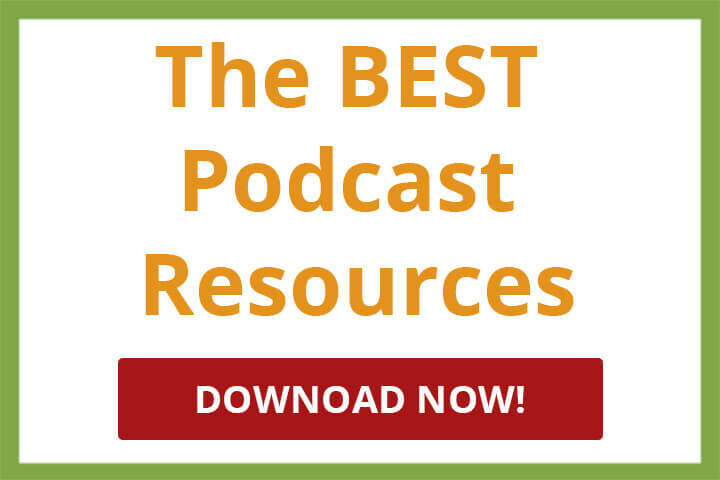 Navigate to any podcast player . 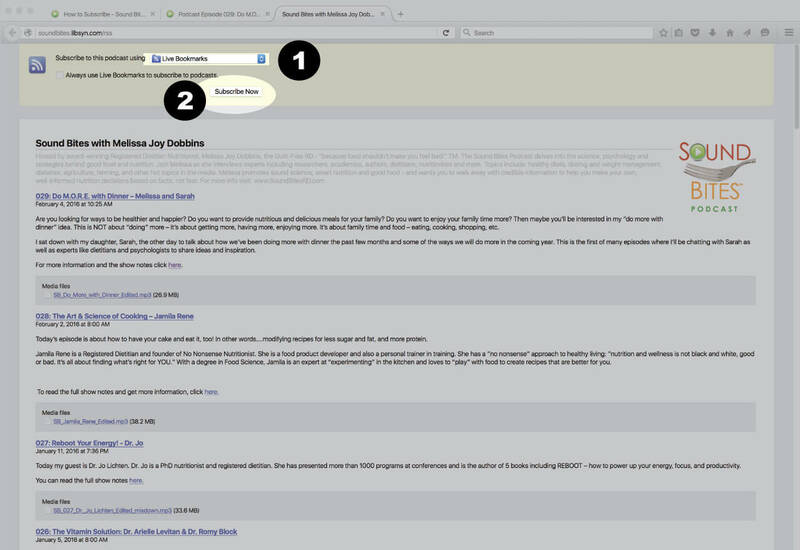 Click on the RSS feed icon. 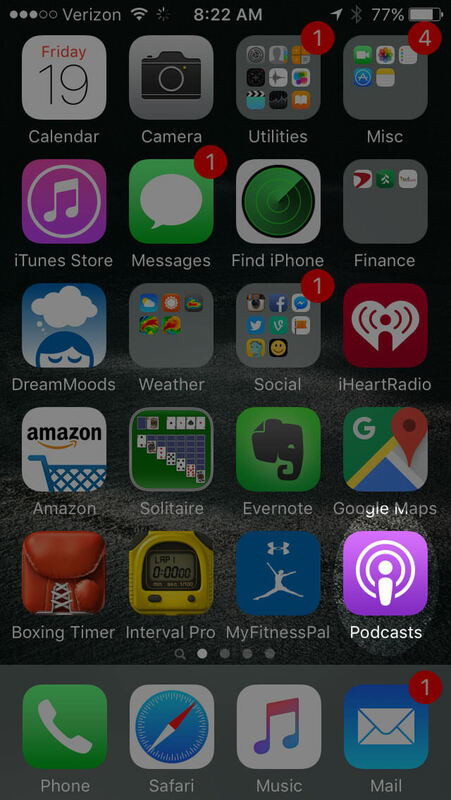 Click on the RSS feed icon. 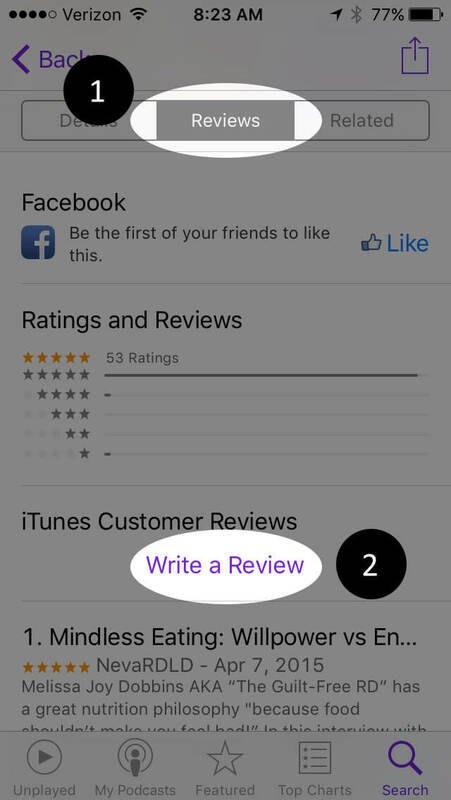 Click “Reviews”, then “Write a Review”. 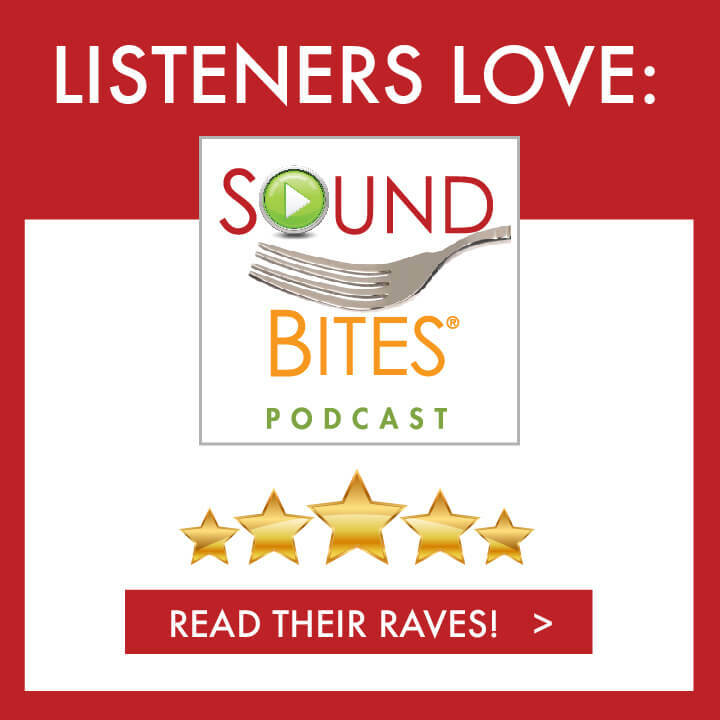 Copyright © 2019 SoundBitesRD | All Rights Reserved. 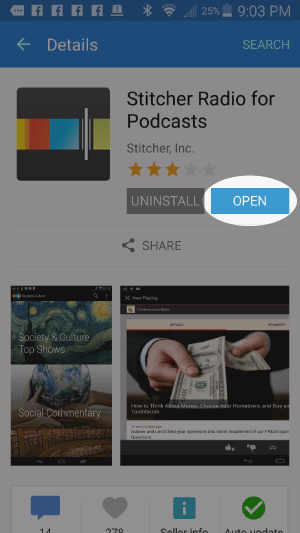 Open the podcast and click “Subscribe” and your done!